We both are the founders and chief croupiers of FOX CLUB. The craft of croupiers we’ve once learned at Casinos Austria. 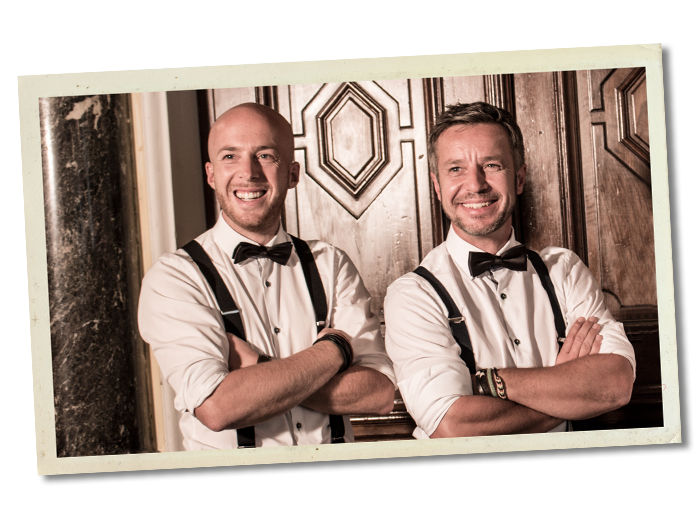 Since 2008 we are travelling Austria, Germany, Switzerland and Italy with our great team and are enchanting our guests in a charming and loose manner with gambling cards, dices and roulette balls. 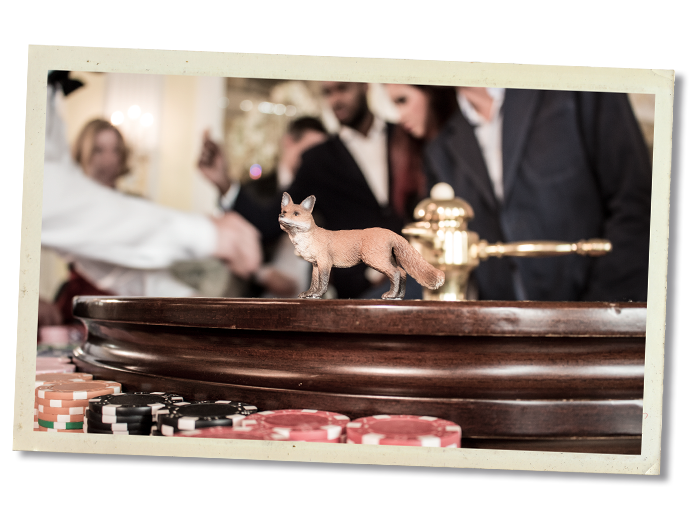 Fox Club consists of a group of experienced croupiers, who for the most part have work experience at Casinos Austria. Consequently, charming appearance and professional work are guaranteed at the gambling tables. These attributes are the foundation of first class casino entertainment. 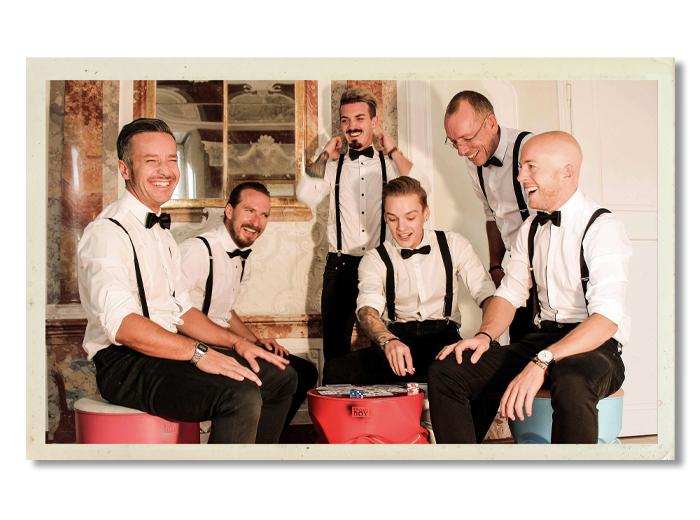 Tyrolean business magazine eco.nova wrote an insightful portrait about our Fox Club. Have a look at it: Fox Club in eco.nova.